You are likely accustomed to making decisions for yourself, from small, seemingly insignificant decisions to major decisions. What happens, however, if you suffer from a terminal illness or a catastrophic accident that leaves you incapacitated and unable to make decisions for yourself? If that does come to pass, the only way you can be sure your wishes will be followed is if you executed an Advanced Directive that covers the situation. Advanced Directives are legal documents that allow you to make healthcare related decisions now in the event you are unable to make those decisions at some point in the future. Declaration for Mental Health Treatment – allows you to make decisions in advance about mental health treatment. 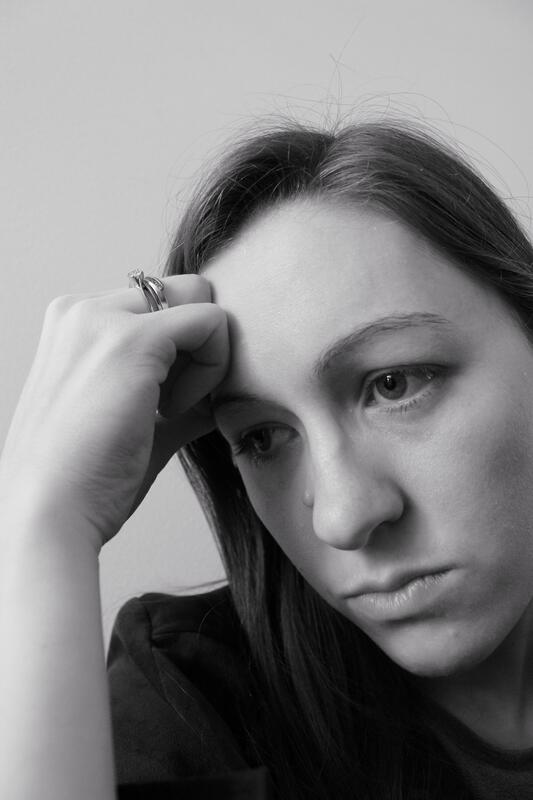 Specifically, you can decide ahead of time about three types of mental health treatment: psychoactive medication, convulsive therapy and emergency mental health treatment. Directive to Physicians and Family or Surrogates Form – this document helps you communicate your wishes about medical treatment you wish to refuse or accept in case at some time in the future when you are unable to make your wishes known because of illness or injury. Medical Power of Attorney Form – allows you to name an Agent and then gives the person you name as your agent the authority to make any and all health care decisions for you in accordance with your wishes, including your religious and moral beliefs, when you are no longer capable of making them yourself. Out-of-Hospital Do Not Resuscitate Information & Form (PDF) – instructs emergency medical personnel and other health care professionals to forgo resuscitation attempts and to permit the patient to have a natural death with peace and dignity. Statutory Durable Power of Attorney—this document lets you designate an agent who is empowered to take certain actions regarding your property. It does not authorize anyone to make medical and other healthcare decisions for you. In the absence of an Advanced Directive there is no way to be sure that your wishes, with regard to medical treatment, will be honored. 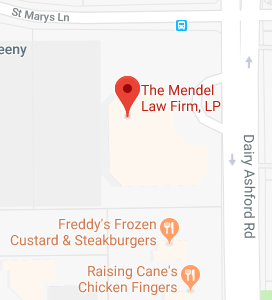 If you have additional questions or concerns about Advanced Directives or your Texas estate plan, contact the experienced Texas estate planning attorneys at The Mendel Law Firm, L.P. by calling 281-759-3213 to schedule your appointment today.